If you ever needed a reason to visit New Zealand, I won’t bother trying to convince you using words. 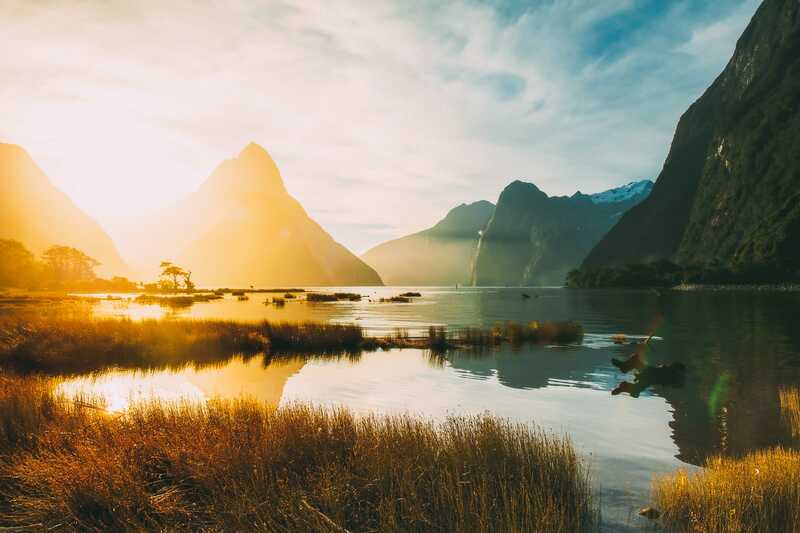 Before we even get started, let me just show you a few photos which I’m pretty sure is very likely to sway you and make you want to visit New Zealand. 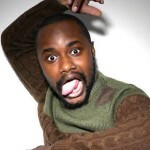 See what I mean? 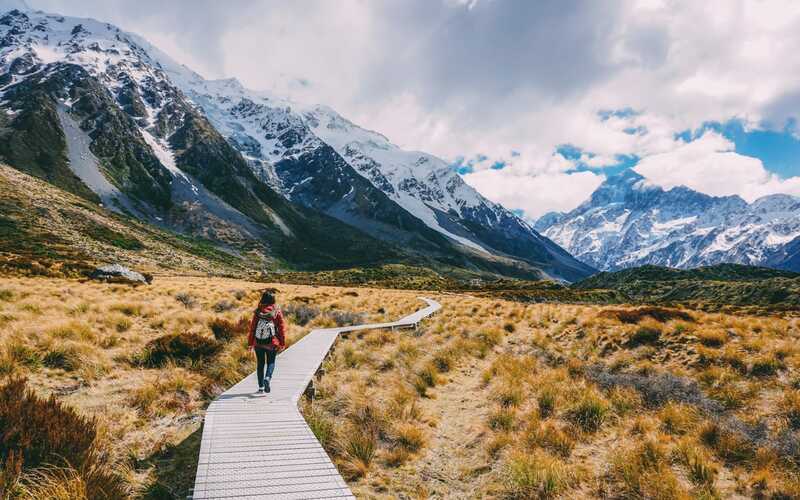 🤗 Now that I’ve got you on board (and probably reaching for your credit card to book those flights), the next question is what to get up to when you visit New Zealand. 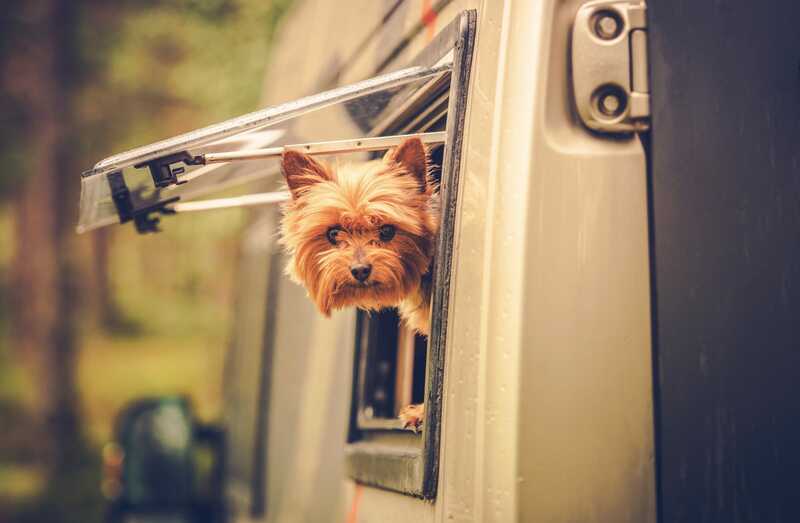 The best way to explore New Zealand is almost certainly with a campervan. 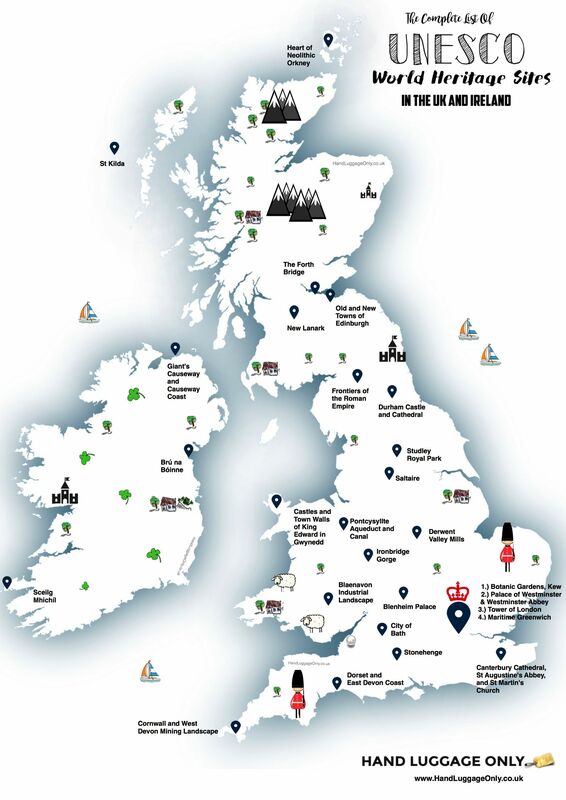 You gain access to the vast network of campgrounds (some of them are free) while still being able to discover this extraordinary country at your own speed. 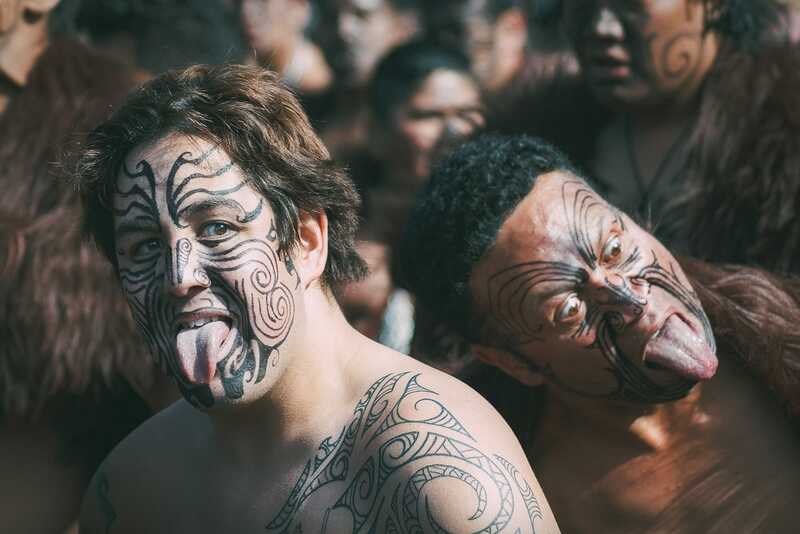 New Zealand’s native inhabitants, the Maori, keep their traditions alive and display them at many occasions. If there is one performance you most certainly have to see, it’s the Haka. This traditional war dance is so famous across the land and even outside of New Zealand (chances are that you’ve heard of it before) so much so that even the New Zealand All Blacks Rugby Team has adopted. 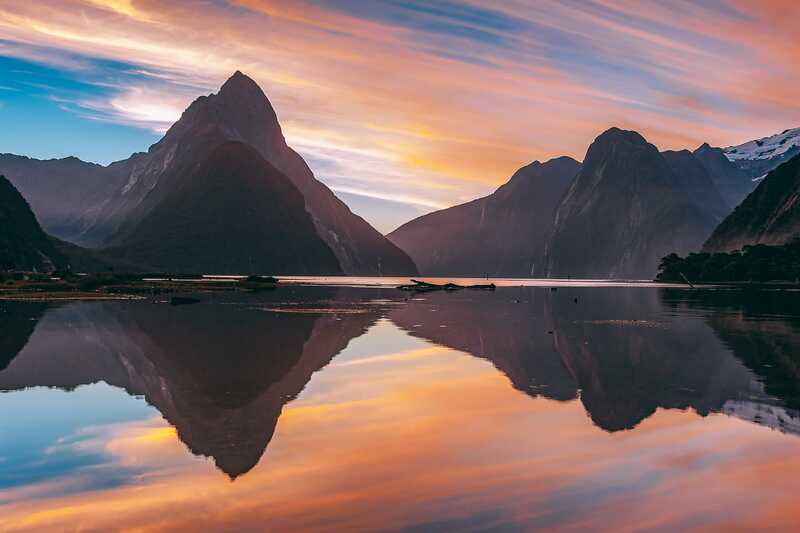 Although technically not a sound but a fjord (like these ones in Norway), as you will learn from your ferry skipper, Milford Sound still is a magical place. Ever hiked inside a glacier? 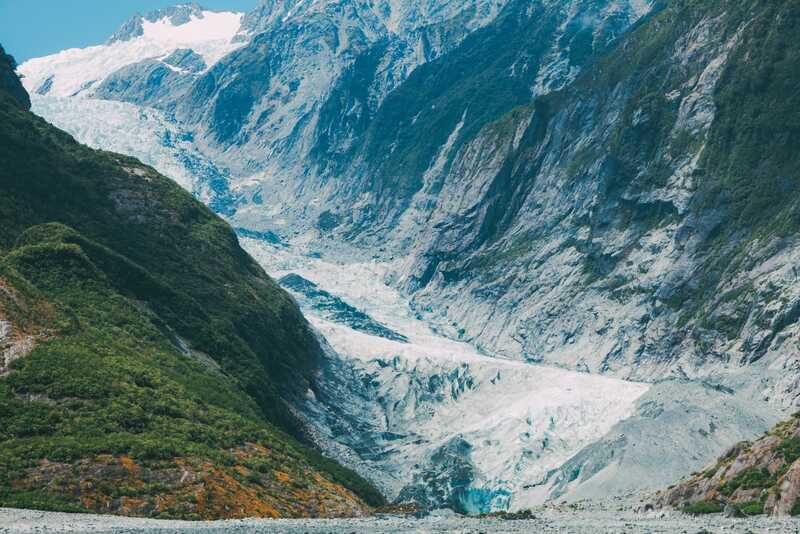 Franz Josef Glacier, located on the South Island’s beautiful West Coast, is the place to do it. 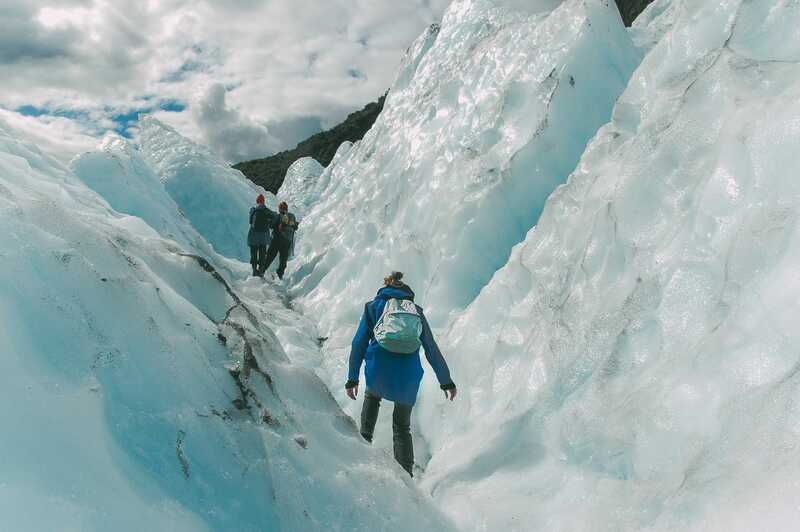 You will hike through a fascinating landscape made of ice and rock – a truly unique New Zealand experience. 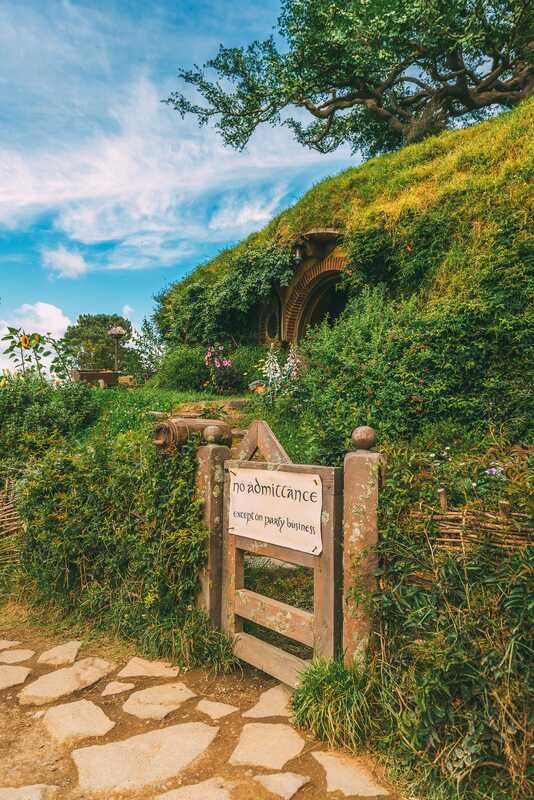 If you’re a fan of the movies, taking one of the Lord Of The Rings-themed tours is an absolute must. The landscape is absolutely stunning in itself but coupling that with recognition of the scenes from the movies makes it that extra bit special. 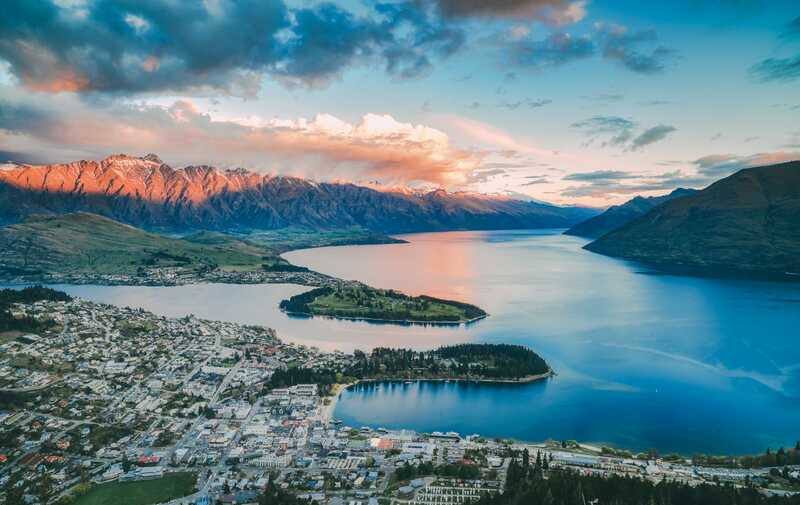 Queenstown is home to countless adrenaline-fuelled activities such as mountain biking, some amazing hikes, jet boating, snowboarding or canyoning. 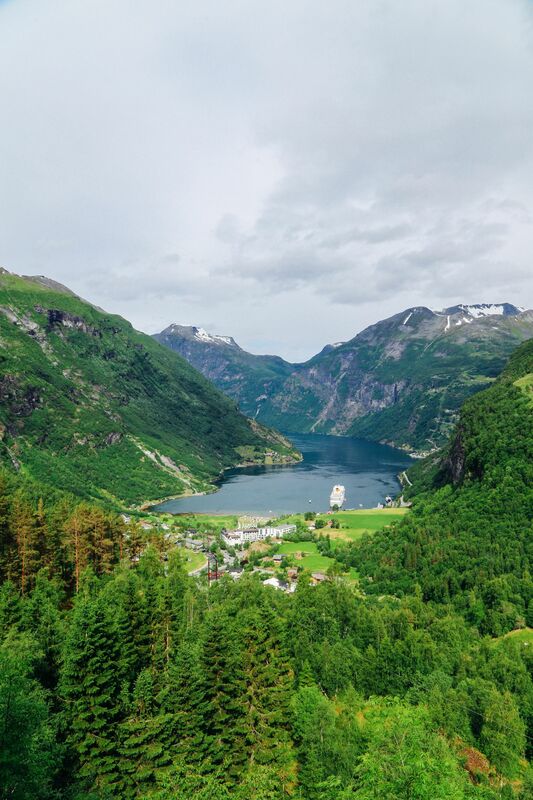 It is also the birthplace of Bungee Jumping – if this has been on your bucket list for a while, there’s no better place in the world to finally do it! 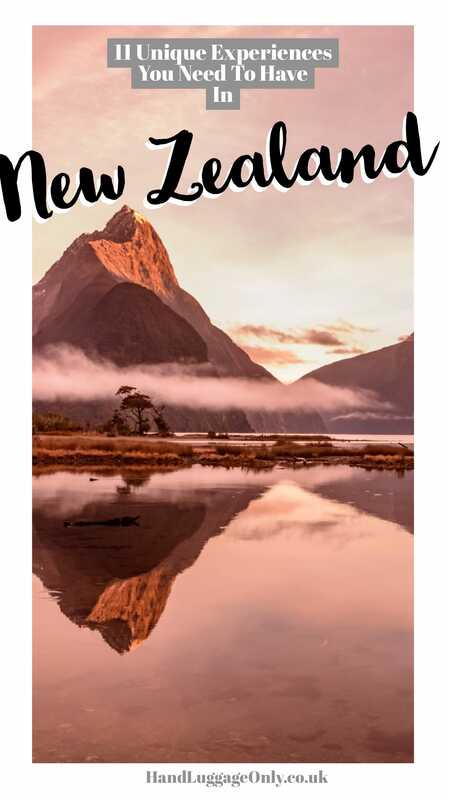 New Zealand is located on the fault line of two major tectonic plates and therefore home to volcanoes, earthquakes and hot springs. 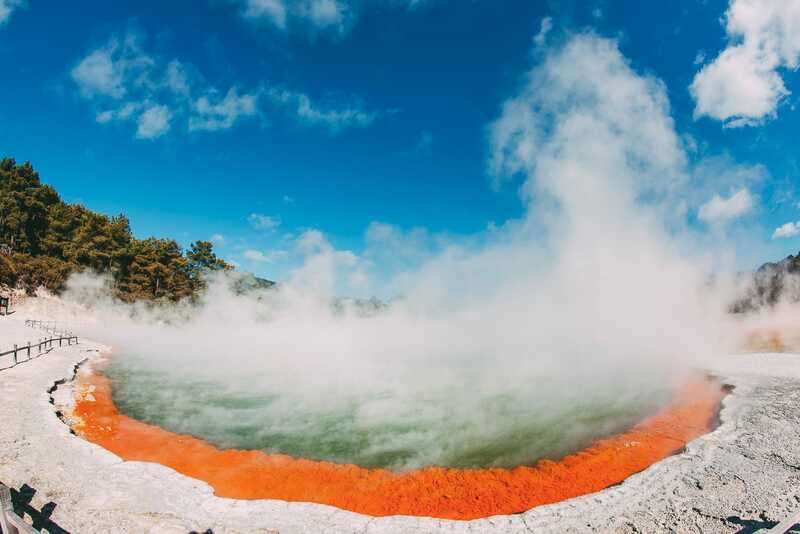 Make sure to visit Waiotapu and its countless hot pools to marvel at their extraordinary beauty. 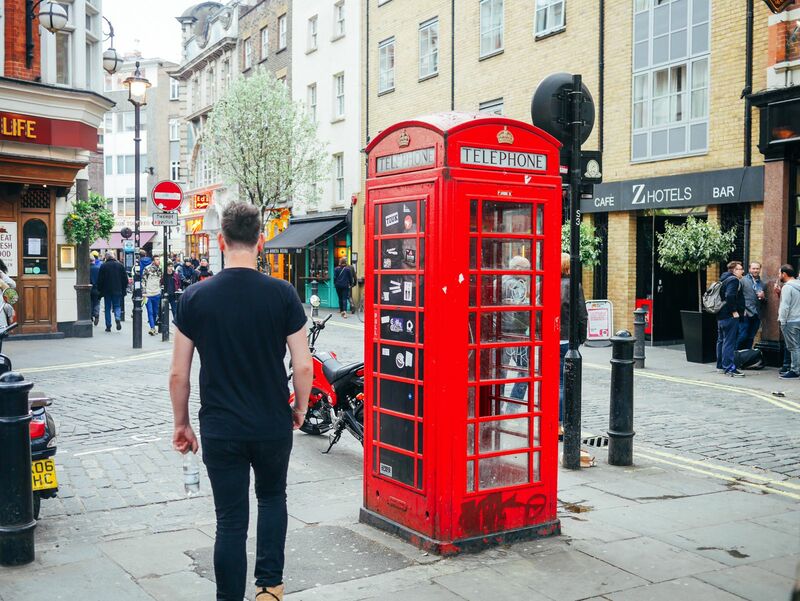 Auckland may have the bigger population but Wellington definitely has that urban feel you’ve been craving after days and weeks of exploring New Zealand’s nature. Head down to the waterfront in the late afternoon and watch the locals have fun at any of its many yummy cafés. 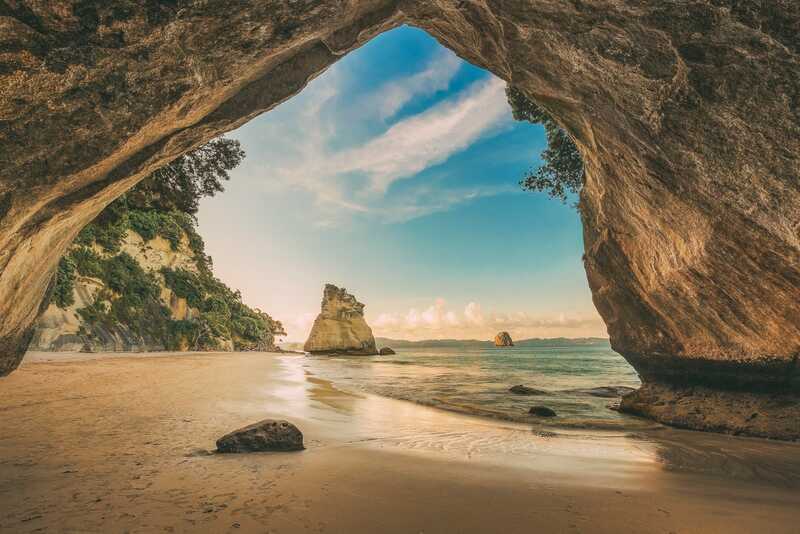 If sunny beaches, little hippie communities and a glimpse of a truly laid-back lifestyle is your thing, you will love the Coromandel peninsula. 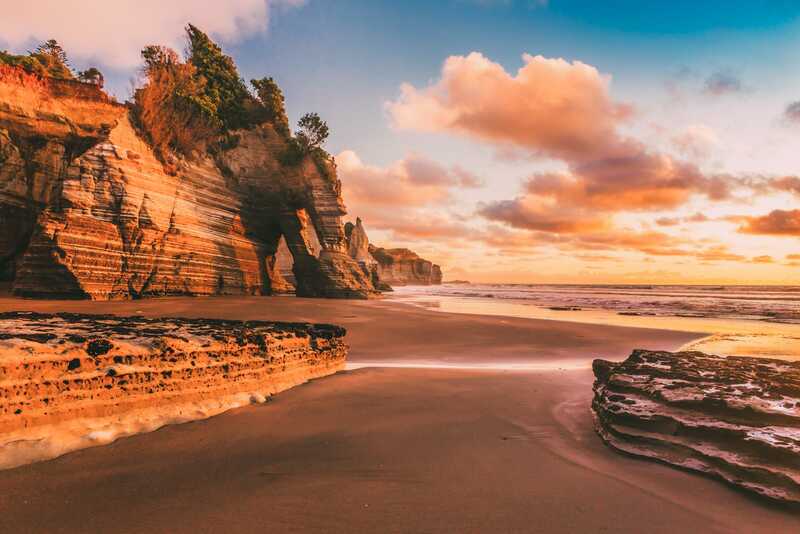 Be in for some true exploring: many of the prettiest New Zealand beaches are hidden and can only be reached on foot. Oh yeah, and head out on the epic bush walks and Hauraki Rail Trail (if you want to give your feet a rest). 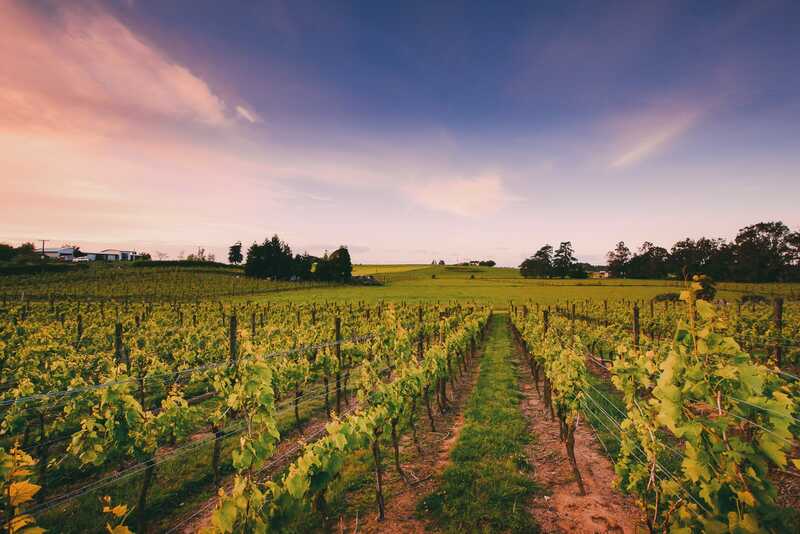 Try to make room for one of the countless wine tours offered around the Hawke’s Bay area. 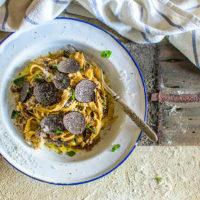 Discover the wineries, indulge in premium wines and cheese while taking in the, as always, the stunning scenery of New Zealand’s North Island. Trains are not a common sight in New Zealand, however, one of the most scenic train rides in the world takes place on the South Island between Christchurch and Greymouth.